Here is a clean well cared for 34 Silverton Convertible powered with twin 350 Crusaders. Sellers are moving up and looking to sell quickly. Interior is in move in condition and ready for your adventures. 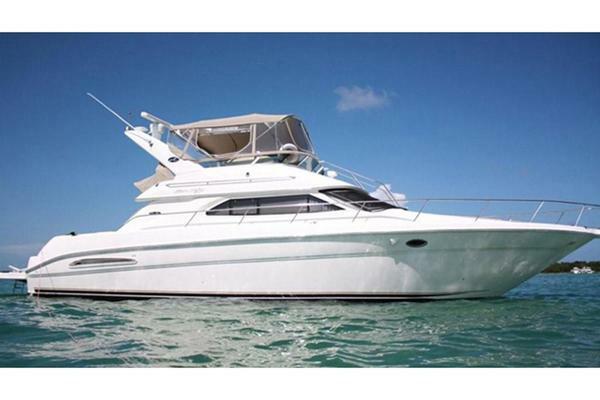 West Florida Yachts would love to guide you through a personal showing of this 34' Silverton 34 Convertible 1988. This yacht for sale is located in Wildwood, New Jersey and priced at $19,900. For a showing please contact us by filling out the form on this page and we will get back to you shortly!